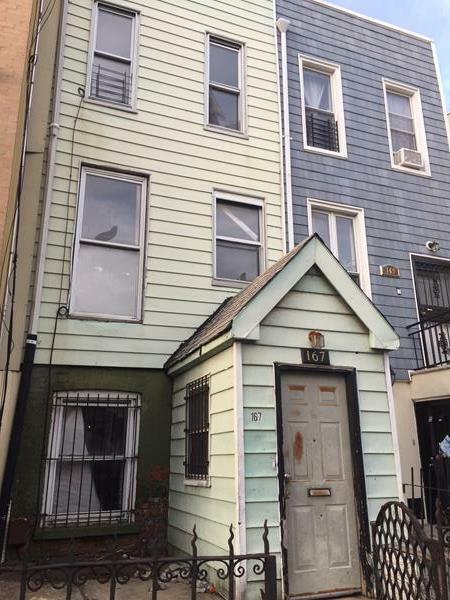 167 Jefferson Avenue, a single family home is being delivered vacant in needs of a full gut renovation with an amazing potential of creating your own design. 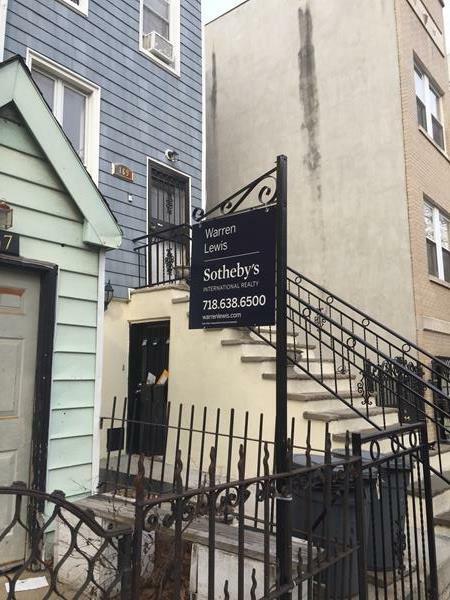 This Three Story home sits on a 1250 feet deep lot with a backyard & Cellar. 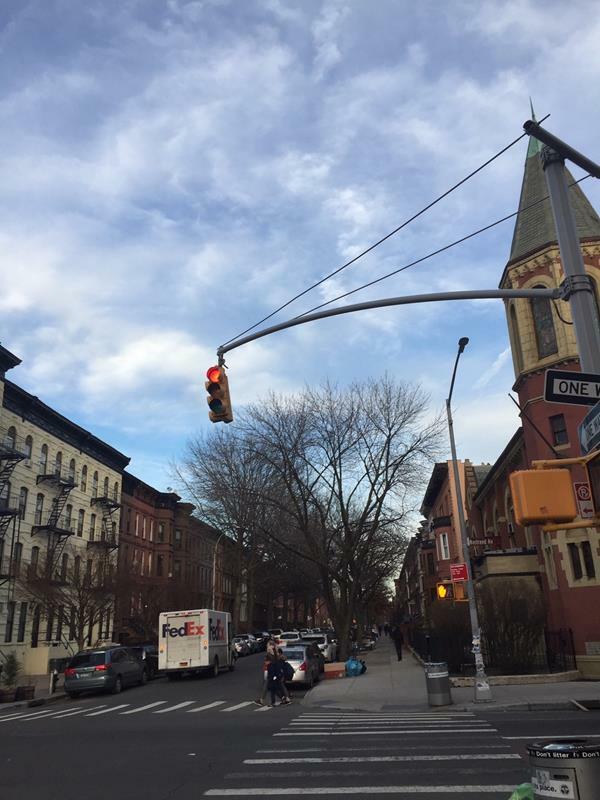 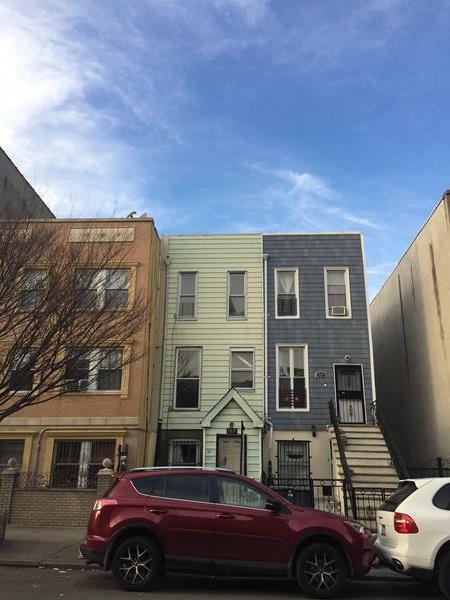 situated on the border of Bed Stuy and Clinton Hill right on Jefferson Avenue between Bedford Avenue and Nostrand, 2 ½ blocks from the Nostrand Avenue Subway Station.